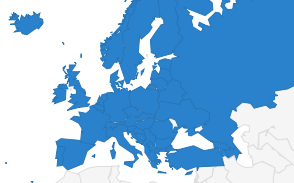 The European Federation of Journalists (EFJ) is backing the statement sent by its affiliates TGS, TGC and DISK Basin-Is calling the Turkish authorities to stop the criminalisation of journalists and media workers in Turkey. On 25/12/2016, the following journalists and media workers Tunca Öğreten (freelance), Mahir Kanaat (accountant for BirGün daily), Ömer Celik (DIHABER news director), Metin Yoksa (DIHABER correspondent) and Eray Saygin have been detained by police and no explanation has been provided for these arrests. 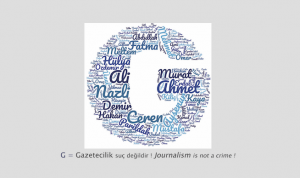 “You cannot hide the truth by jailing journalists”, said Journalists Union of Turkey (TGS) in a statement. DISK-Basin Is underlines the fact that all these news arrests are in fact related to the investigative reports published by the detained journalists and related to the leaked emails of President Erdogan’s son-in-law Berat Albayrak. On 29/12/2016, prominent investigative journalist Ahmet Şık has also been detained apparently based on a critical message he sent on Twitter and considered as “propaganda on behalf of an illegal organisation”. “Turkey has become an open-air prison for journalists where sometimes we are forced to move from open-air to closed cells”, said DISK Basin-Is. 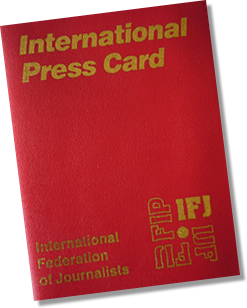 IFJ President Philippe Leruth said: “Once again, press freedom is under pressure in Turkey, and the Turkish authorities show they are not trying to save Turkish democracy, but willing to reinforce an authoritarian power. Like all other imprisoned Turkish journalists, whose work is criminalized, Ahmet Şık must be released immediately and without any conditions”. 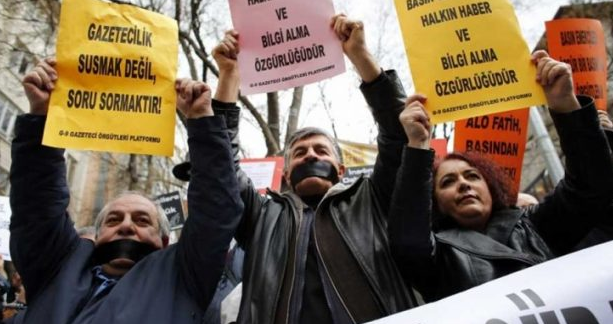 Together with its affiliates and all journalists in Turkey, the EFJ is calling for the immediate release of detained or arrested colleagues in Turkey. “State of emergency or public holidays, nothing can justify those grave violations of freedoms and the attacks against public’s right to access information. We call all journalists and media workers to unite and to express solidarity with our colleagues”, said EFJ.